Girl's Golden Number Birthday Shirt. 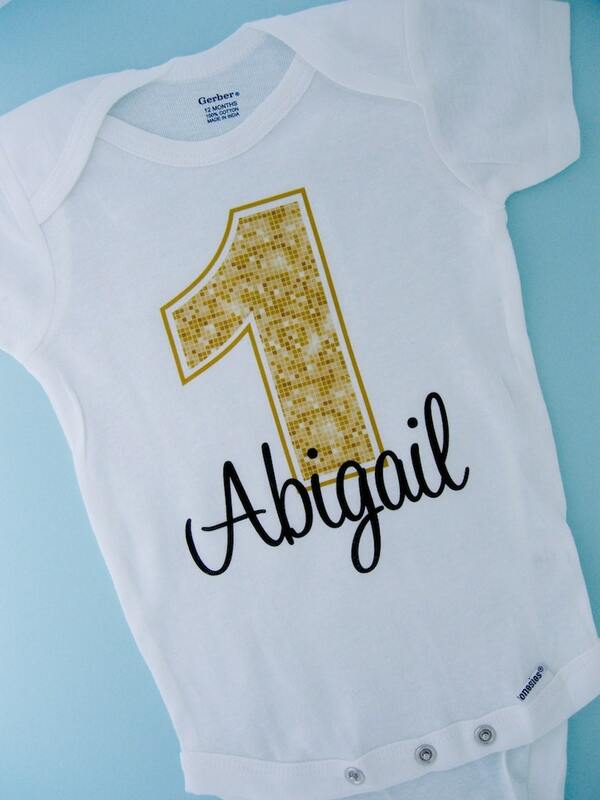 This Tee Shirt or Infant Onesie, can be personalized with any name or with any nickname along with the Big Gold Bling number of their age. If your little girl just loves gold, this design is perfect for her. Took way to long. It was for a gift and missed it being able to give it. It was exactly what I asked for! Just as described! Arrived very quickly and is beautiful! Perfect for my baby girl's first birthday! I loved the onesie! It is going to be perfect his 1st golden birthday. 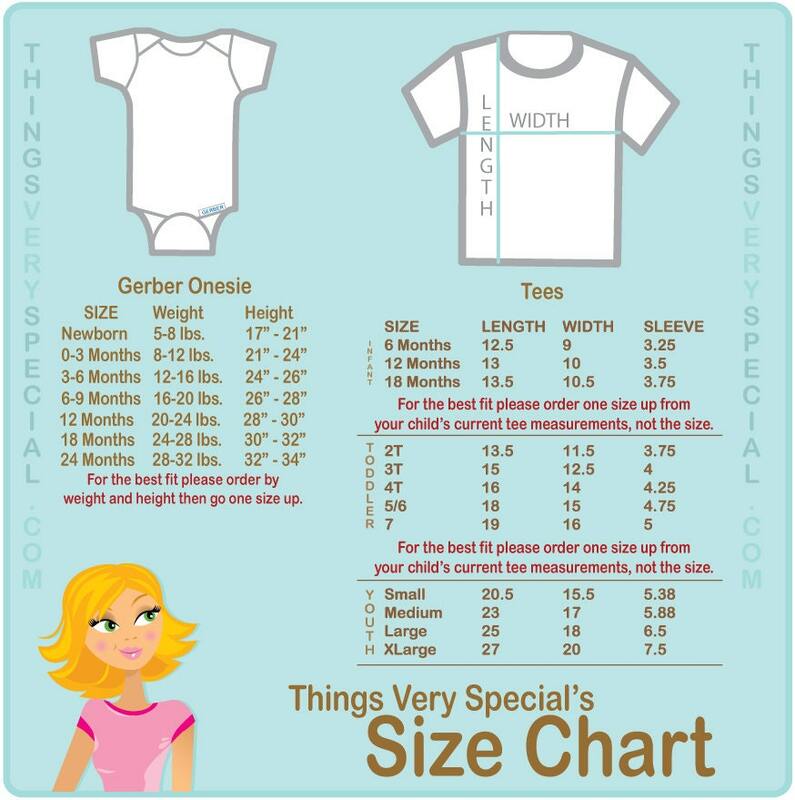 Make sure when you order, order at least one size bigger because she uses gerber, which runs very small.